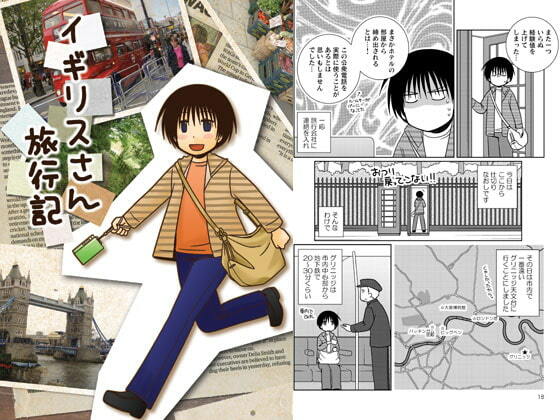 The U.K. travel diary of a Japanese visitor who speaks no English. Various culture shock accounts of the London street corners, 60th anniversary parade for the Queen, how good (or bad!) the food is, etc. Scheduled release Feb. 5, * Release schedule subject to change.